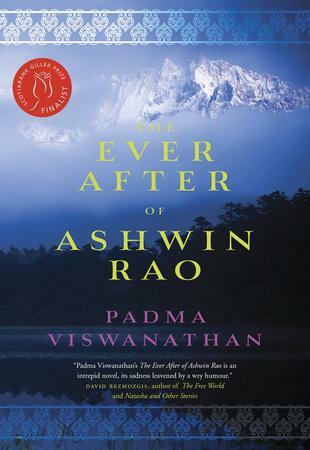 Through characters hewn with great empathy and grace, writing whose brilliance illuminates every page, and a story that constantly compels and surprises, Padma Viswanathan explores hugely ambitious questions of loss, identity and faith. See Padma talking about her book, and watch the official trailer. These five people won Audible.com copies of The Toss of a Lemon–congrats to them and thanks to all for entering! Discussion suggestions and information to help your book club get started on talking about Padma’s books. Padma is also available for in-person or Skype appearances during book club meetings. Contact her for more information.